If you're in San Diego for Comic-Con, you might want to run to booth #835. Mondo's skill at curating some of the coolest pop-culture art is unparalleled. Whether it's posters, enamel pins, T-shirts or classic soundtracks on vinyl, even if you don't like one piece, it's hard to deny that it's at least interesting. Well, with San Diego Comic-Con just around the corner, the purveyor has unveiled what'll be on offer at its booth. Headlining this year (so far; more on that in a bit) is a killer limited-edition poster and vinyl soundtrack for Contra. The former is an 18"x24" screen print by artist Eric Powell limited to 225 copies. The latter is a bit more generous in terms of numbers. 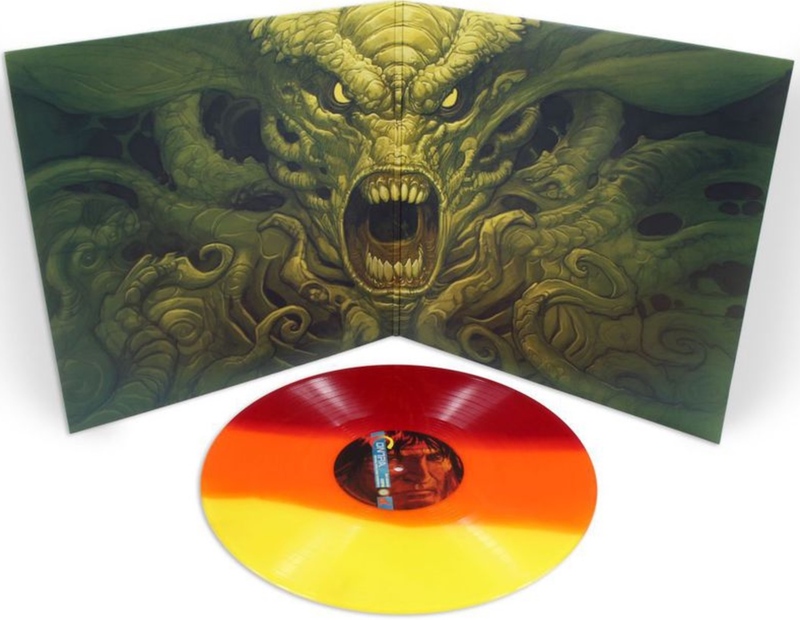 The wax version features the score for both the NES and Arcade editions of the game pressed to 1,000 tri-color 180-gram LPs for $25 each. Beyond that is a very cool screen-printed poster for Castlevania III: Dracula's Curse. You know, in case the Netflix show stoked your nostalgia for the series. Mondo is doing surprise reveals for a bunch of other stuff too. Currently, it's all pixelated on the listing site, but if you squint it's not too hard to discern that there will be at least one more vinyl release. Comic-Con is always a madhouse, so if you can snag any of this stuff and bring it home intact, you should pat yourself on the back. Mondo is at booth #835 at the San Diego Convention Center and what's mentioned here will be available starting at the show's Wednesday night preview. But if you can't make it, Mashable reports that the Contra soundtrack, at least, will be available online albeit with a different color scheme.